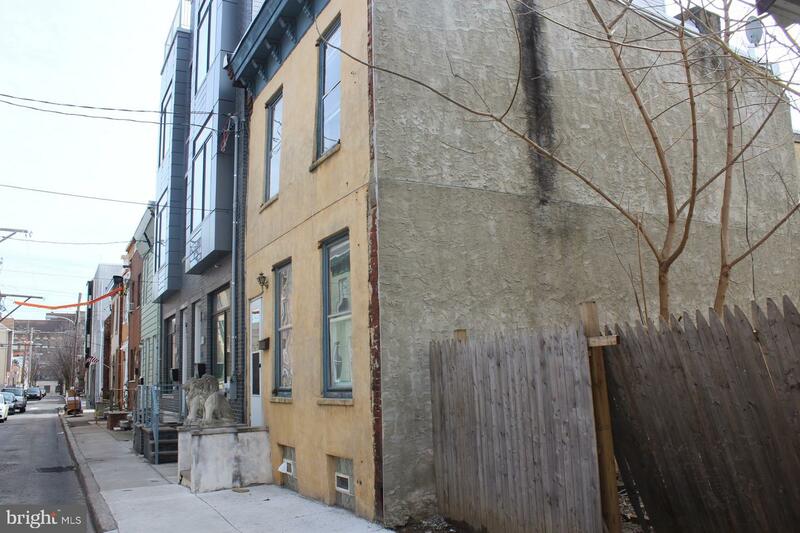 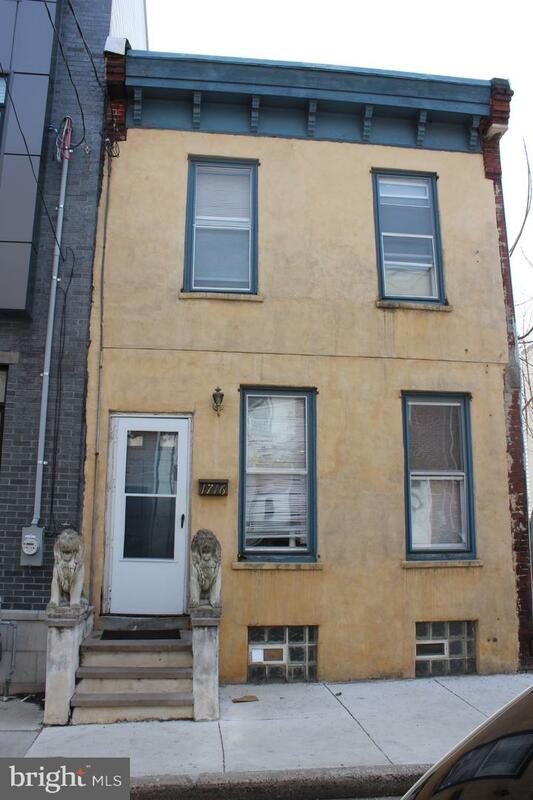 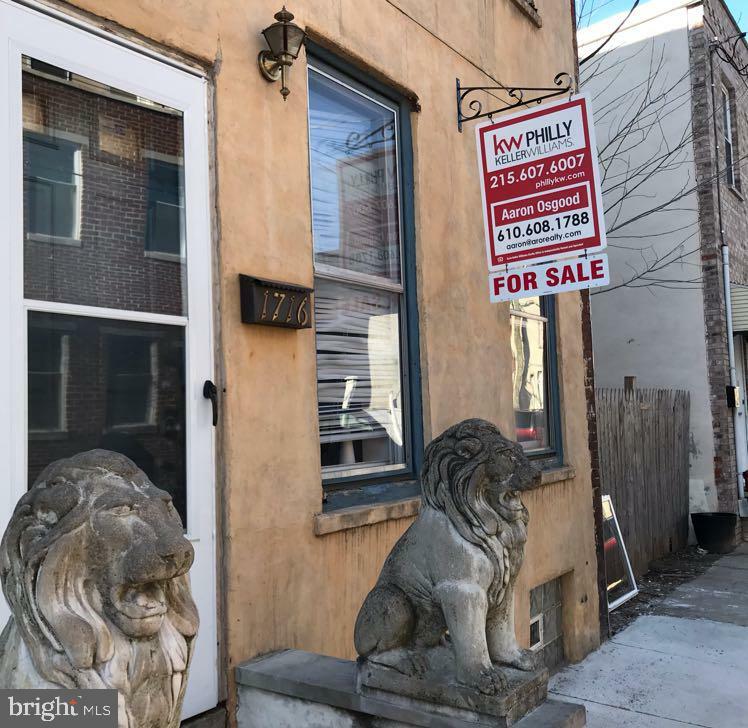 Terrific PB location and opportunity! 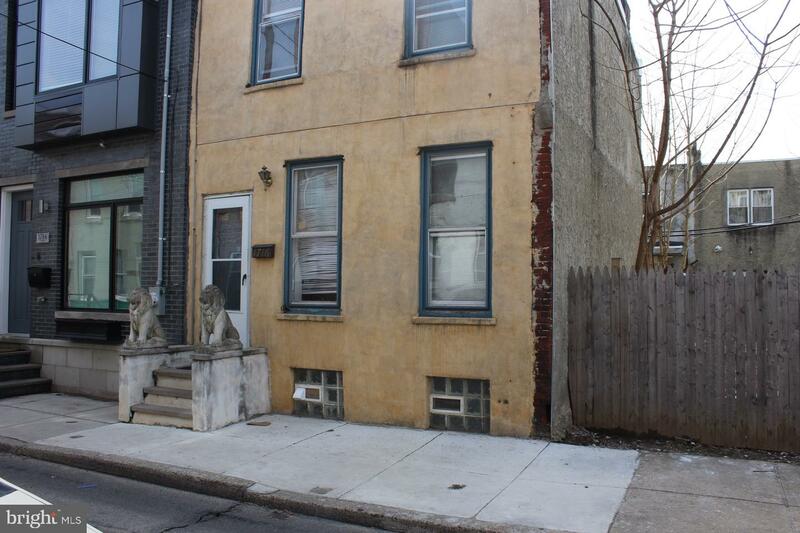 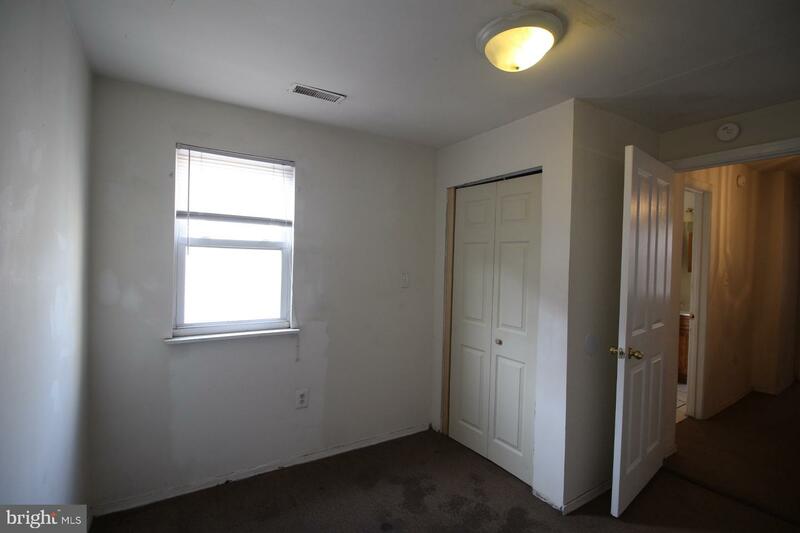 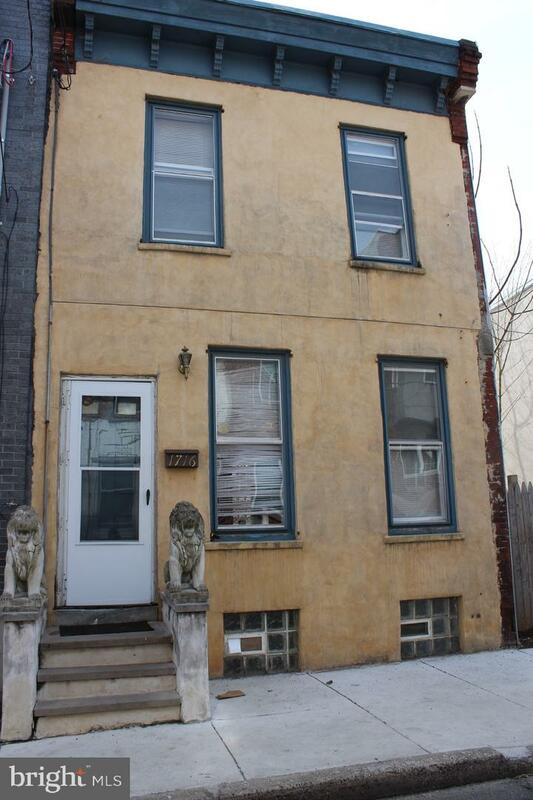 This property was tenant occupied for the last five years and is ready for a new owner. 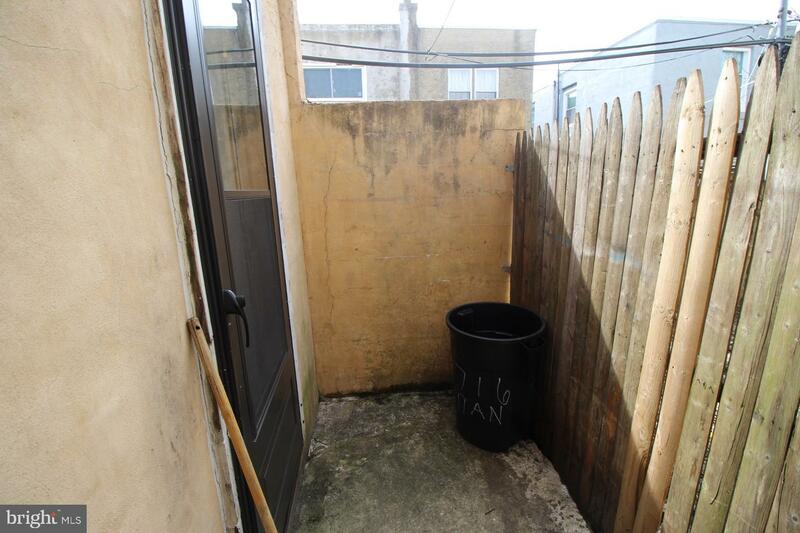 With cosmetic upgrades this can be a great investment! 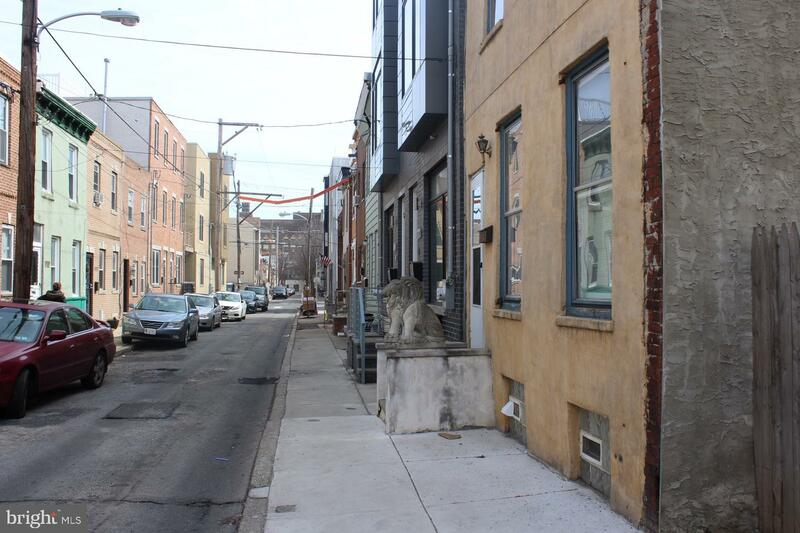 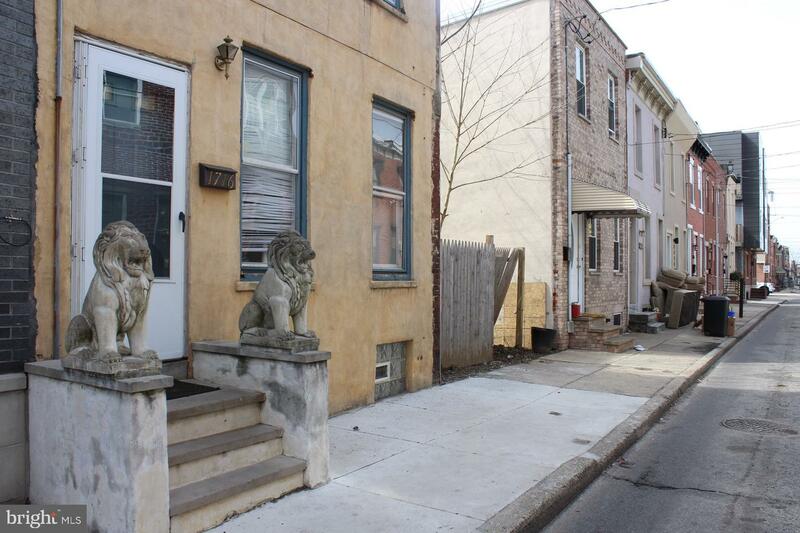 Walk past the beautiful lions at the front door and into a open living space. 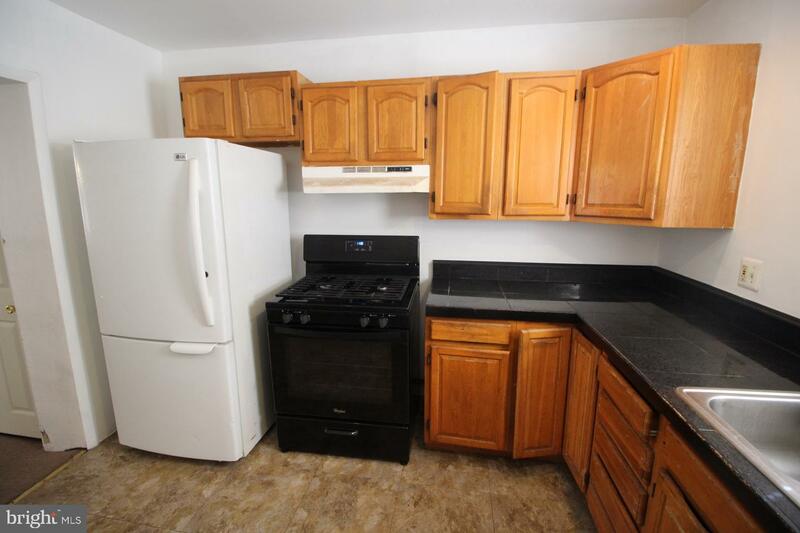 The large kitchen features plenty of room for breakfast bar and counter space. 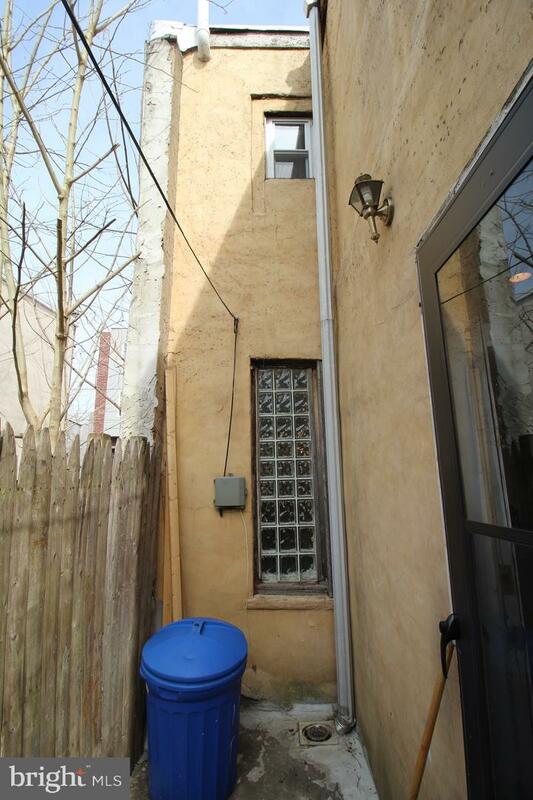 The building goes all the way to rear yard so there is small outdoor space along the side. 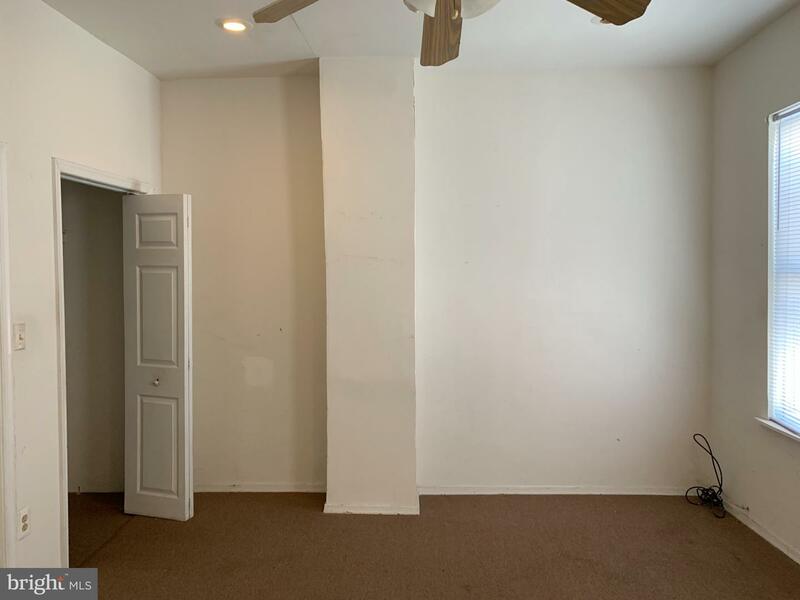 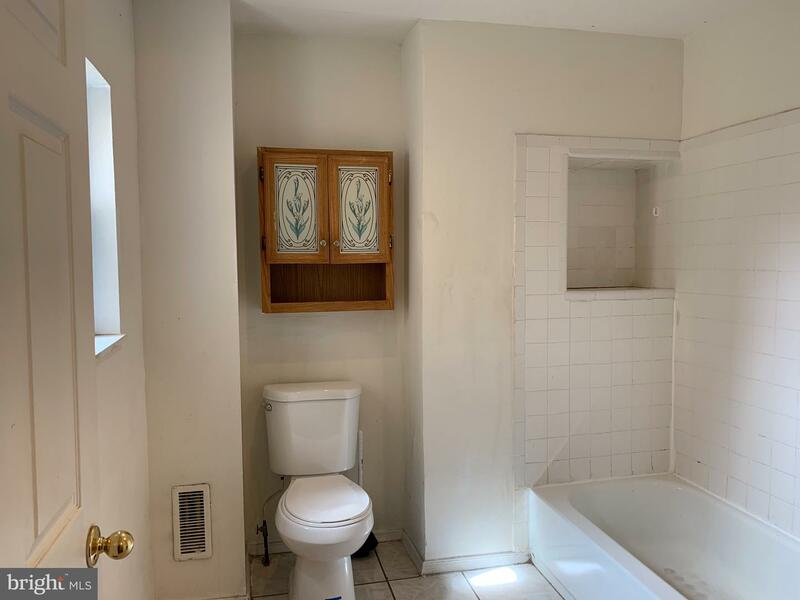 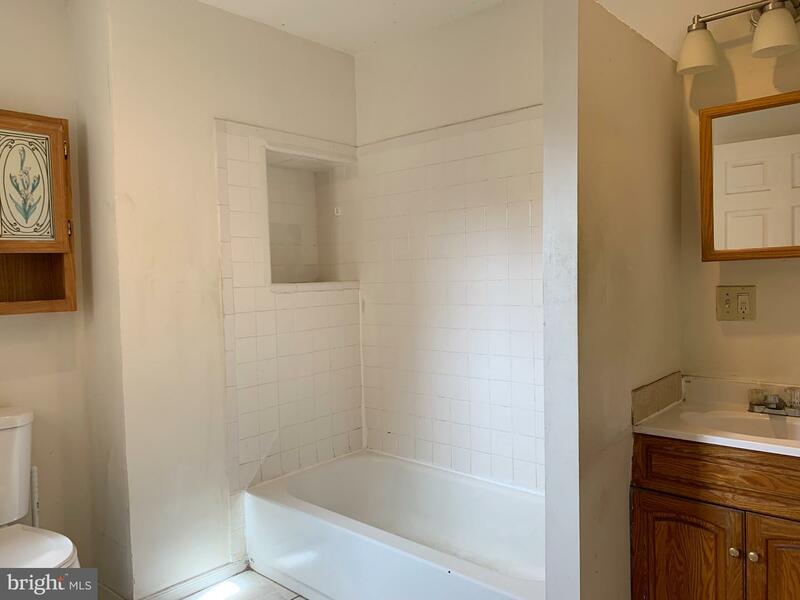 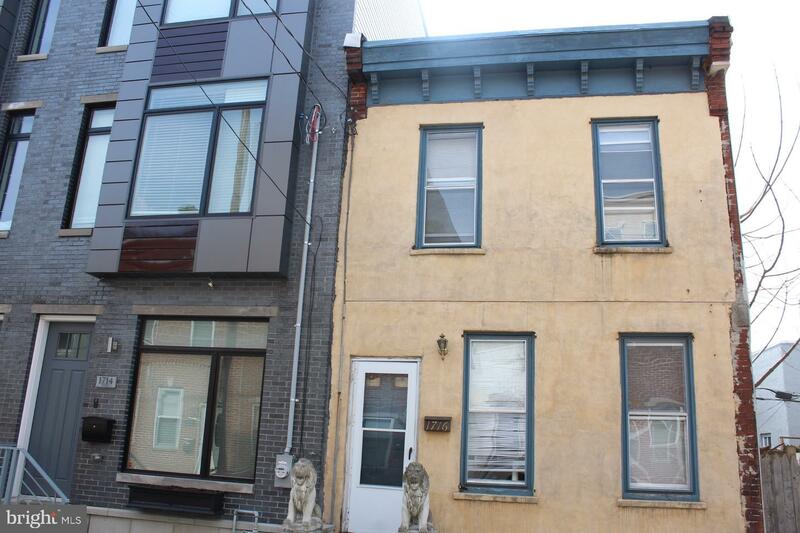 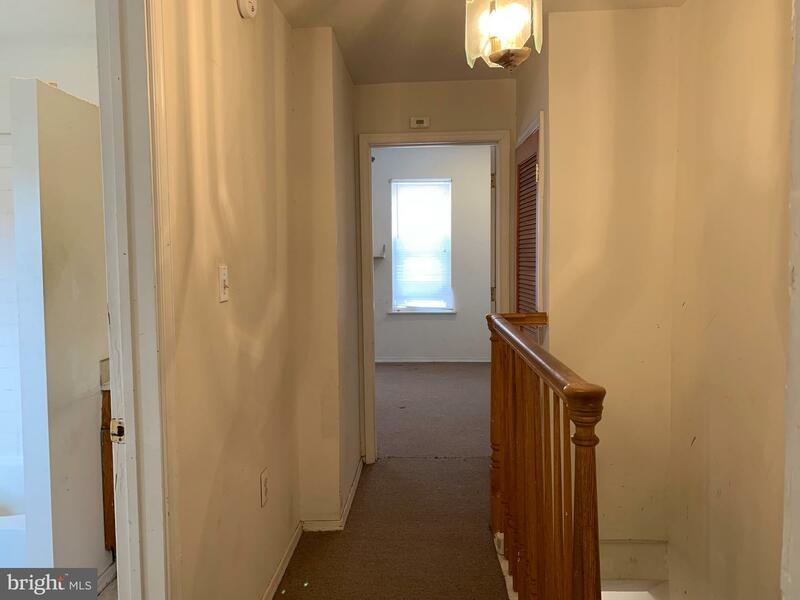 Upstairs find two bedrooms with a large bathroom. 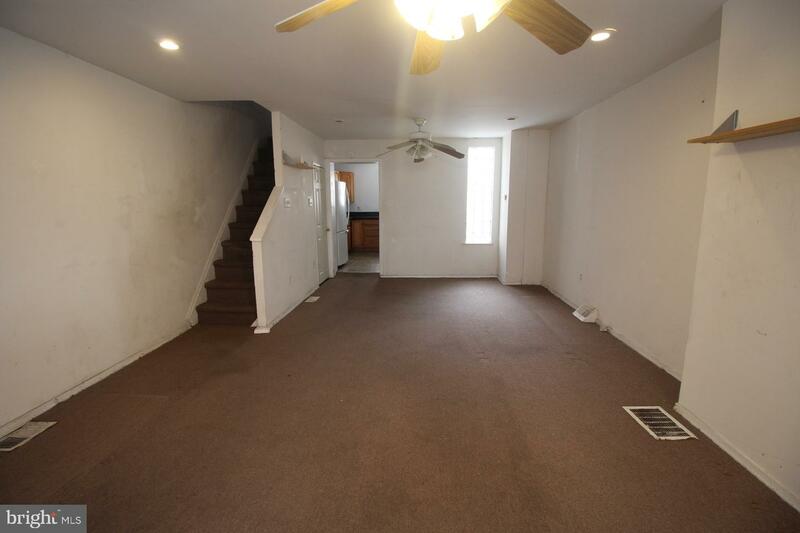 There are recessed lights and ceiling fans throughout the house! 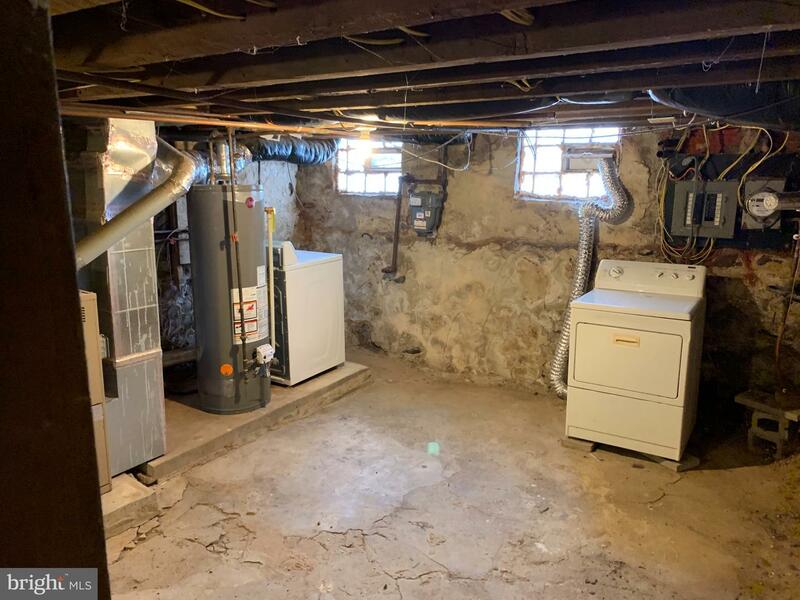 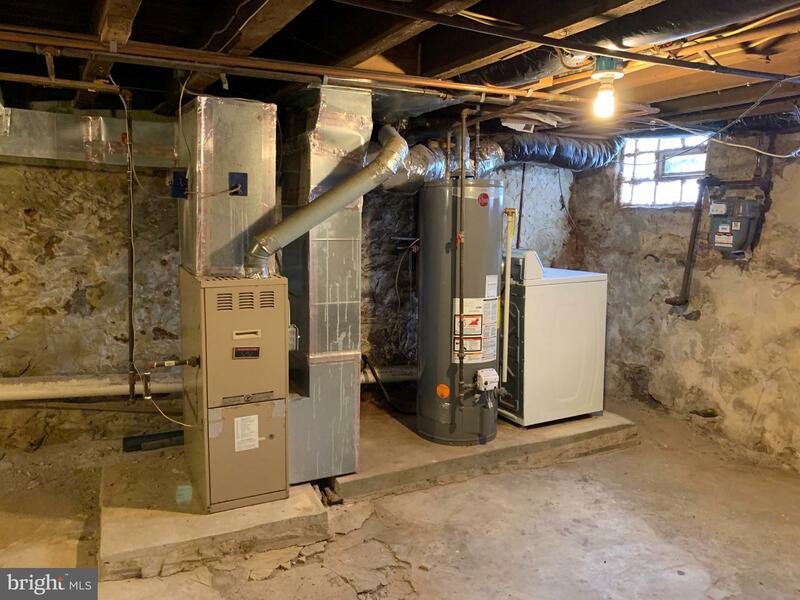 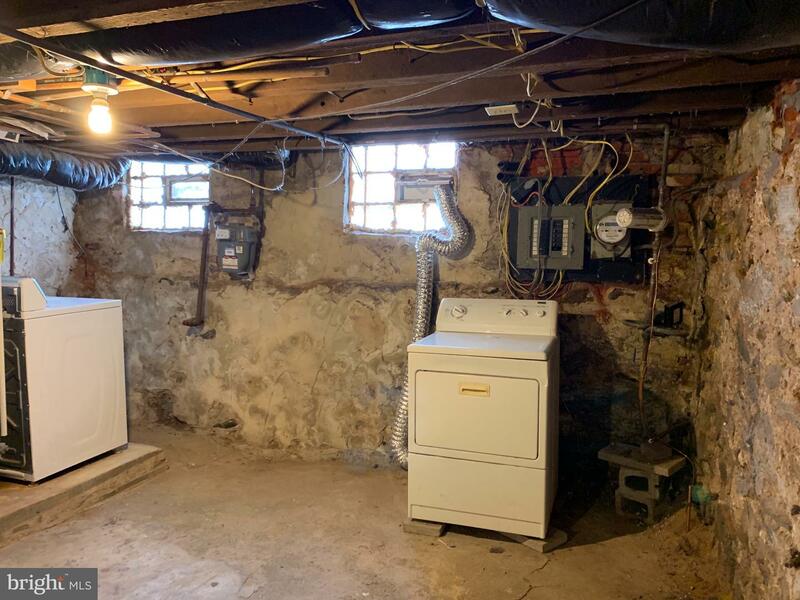 The basement features a washer and dryer, forced air gas heating, and newer water heater. 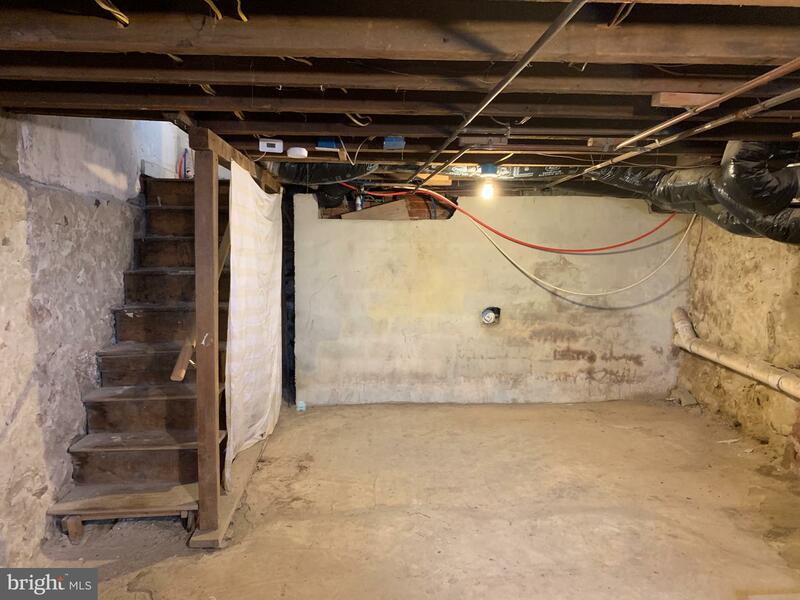 The basement height is 7' and a good candidate for being finished! 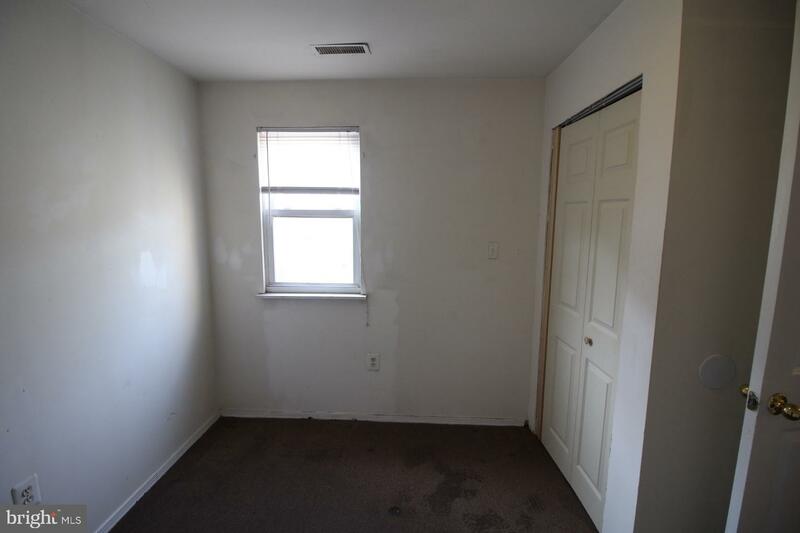 Opportunity awaits!